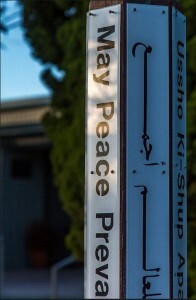 Celebrate our Annual Peace Pole Day as we remember our Center as a Peace Sanctuary. 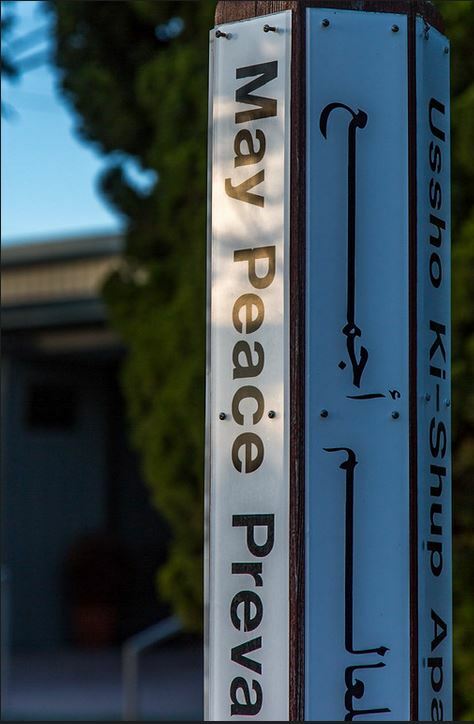 Join us on the lawn at the peace pole on the Knob Hill side of our Center to pray for world peace. In April of each year, The Redondo Beach Center for Spiritual Living holds its Annual Meeting. The primary functions of this meeting are to present a financial statement to the members and to hold elections for vacant seats on the Board of Trustees. Our annual meetings also include a Year-In-Review of activities, maintenance projects, new building projects and more. All active members are encouraged to attend. We are located on the corner of Knob Hill Avenue and Prospect Avenue, across the street from Alta Vista School and Park. 8:30 a.m. to 1:00 p.m.